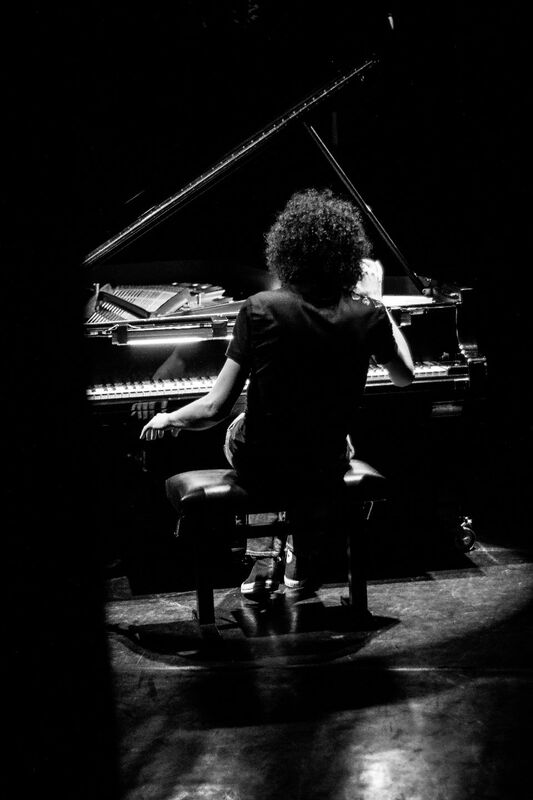 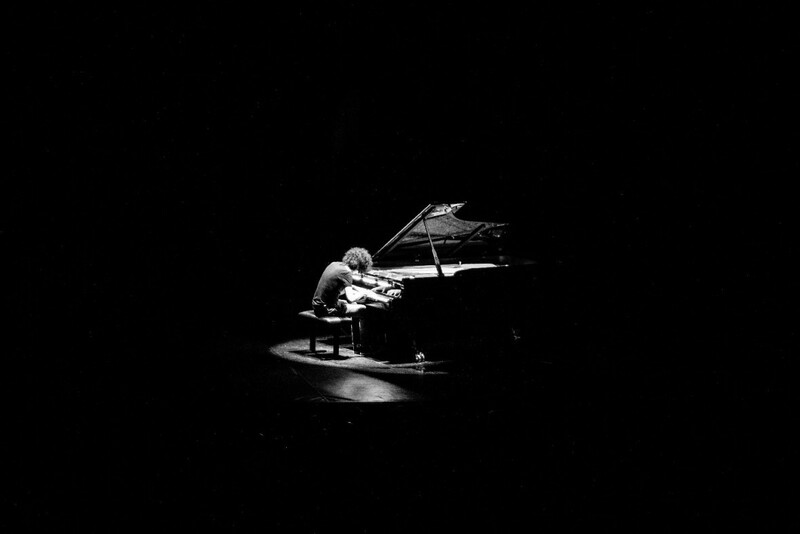 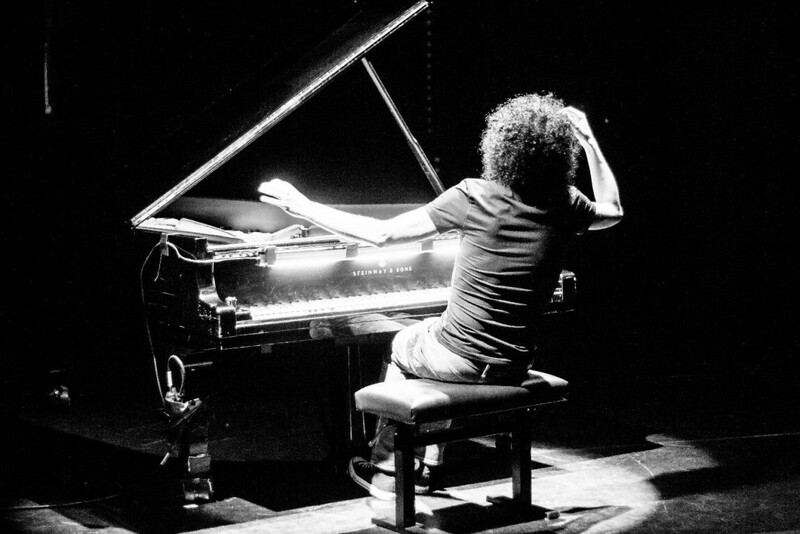 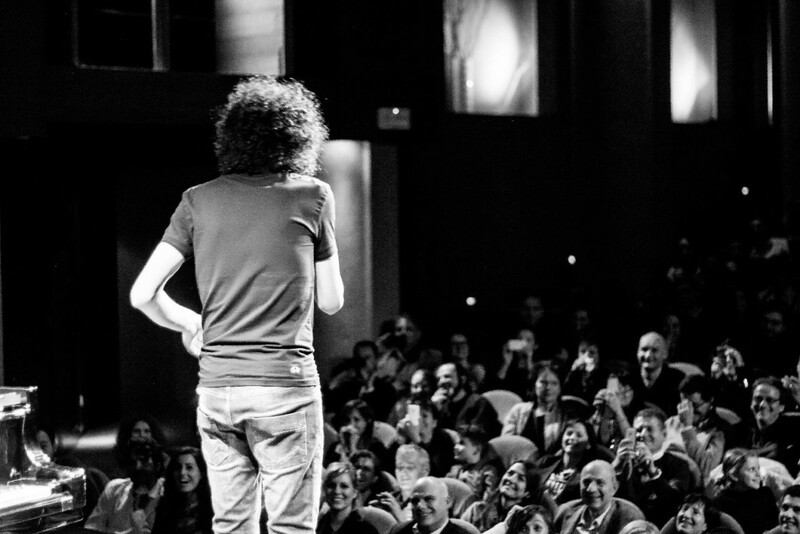 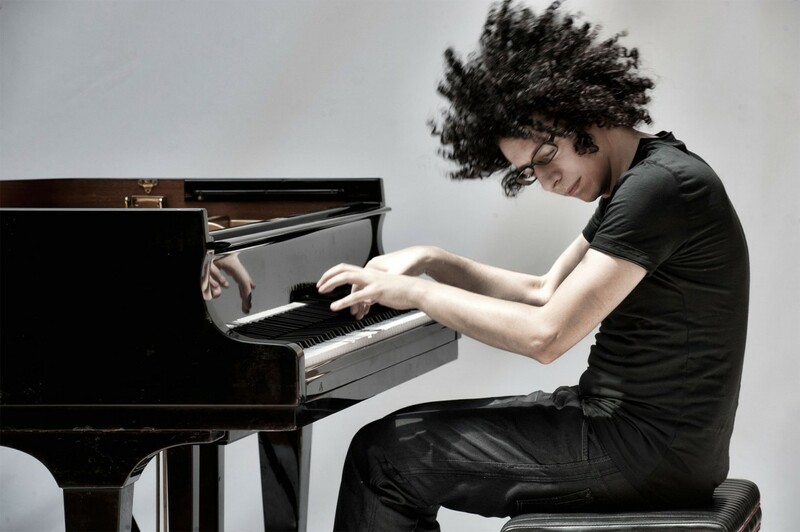 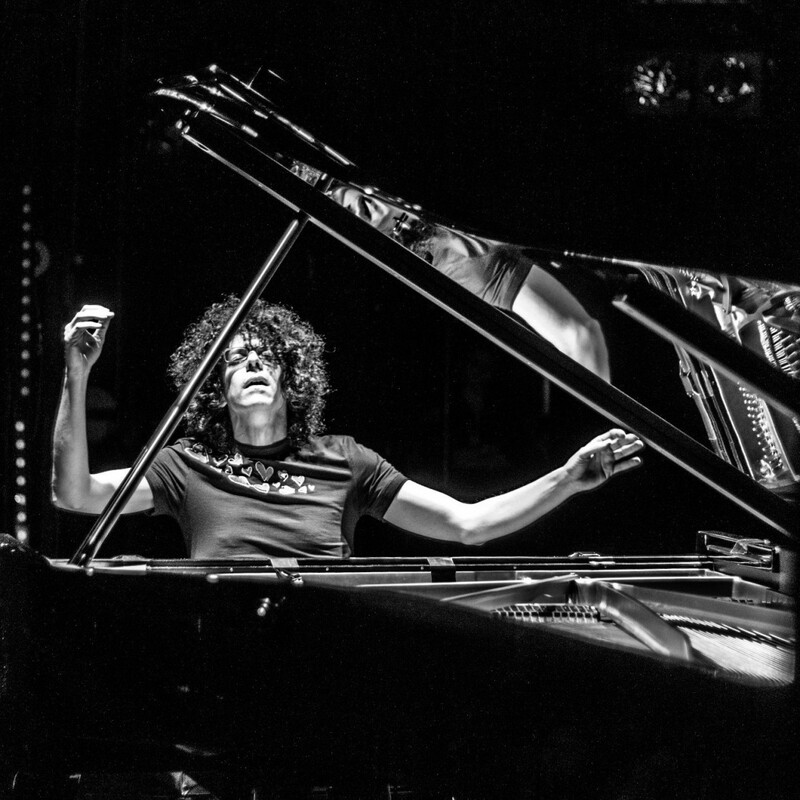 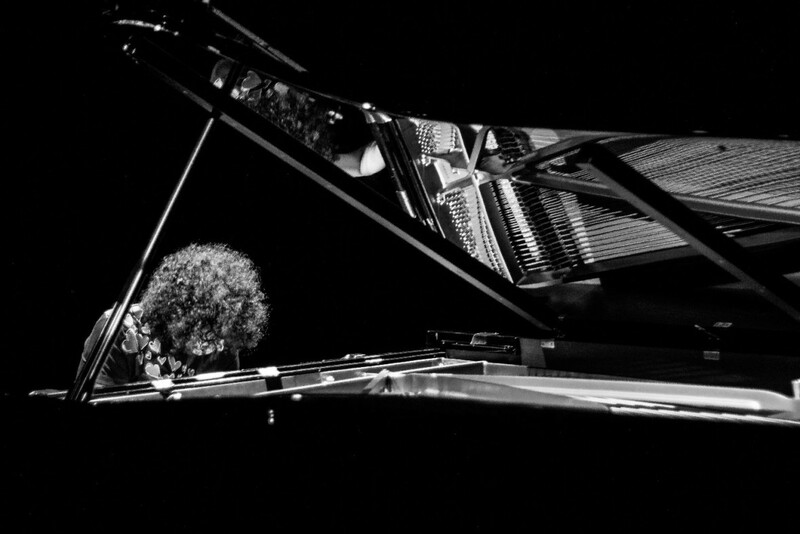 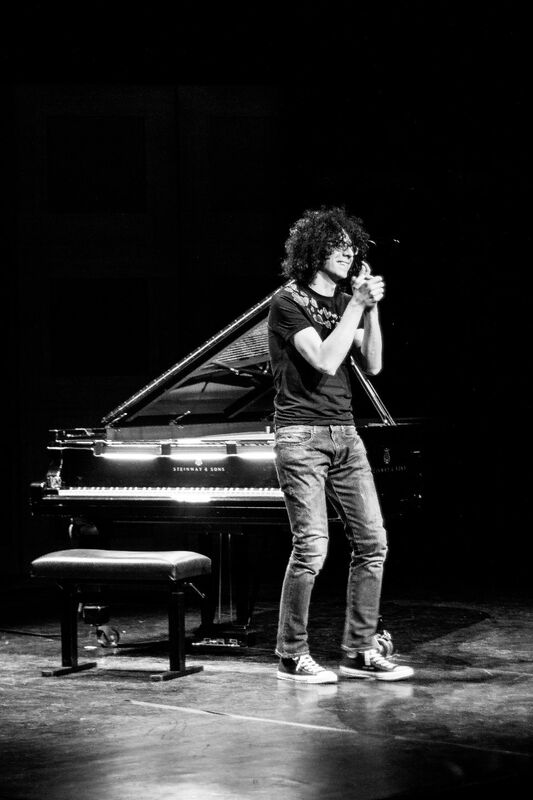 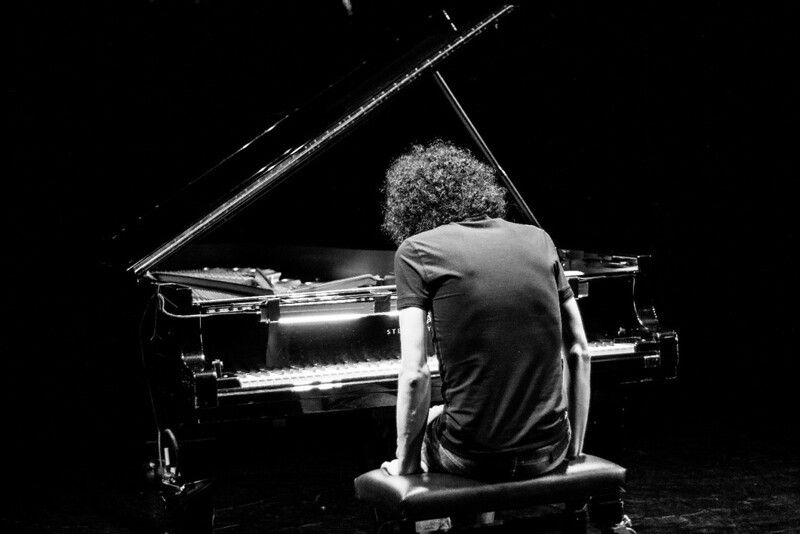 Giovanni Allevi is one of the main uncontaminated and pure composers of the current international panorama. 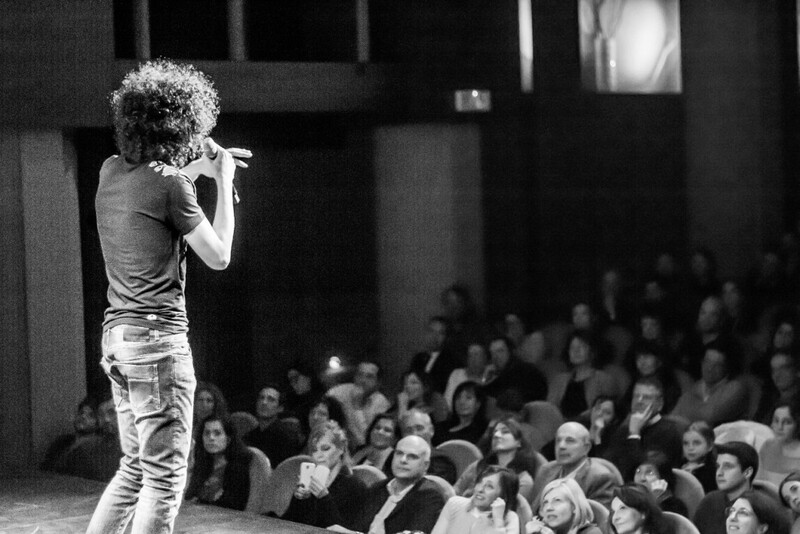 He became a social phenomenon, the enfant terrible who shocked the musical Academia with his talent and charisma. 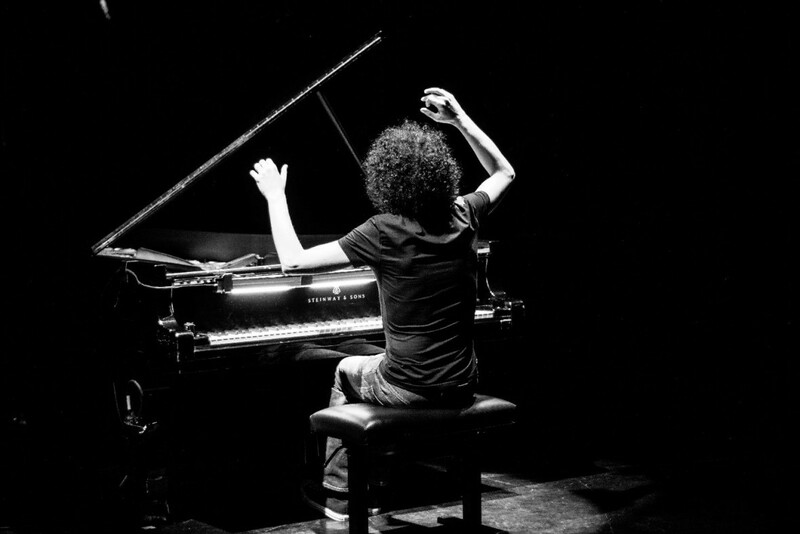 His compositions sketch the canon of a new Classical Contemporary Music through a learned and emotional language. 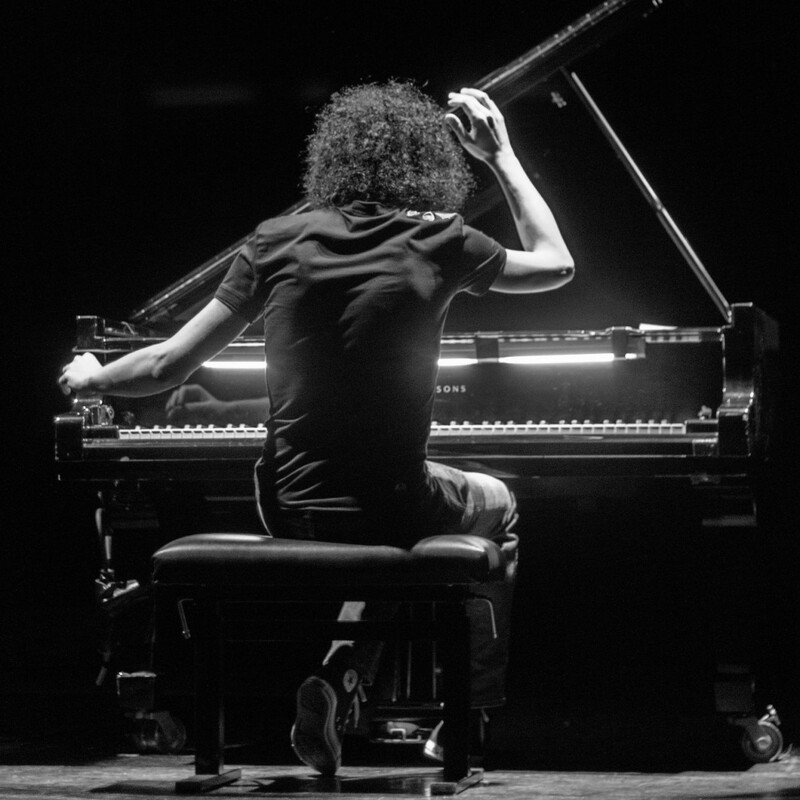 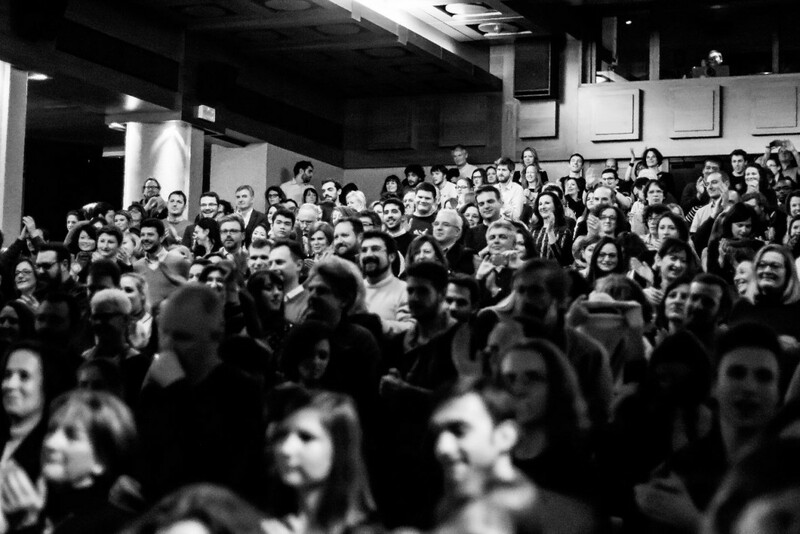 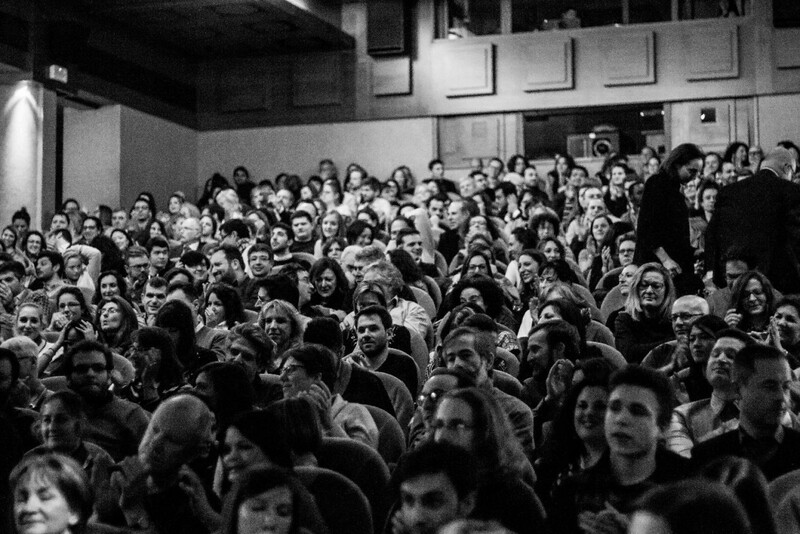 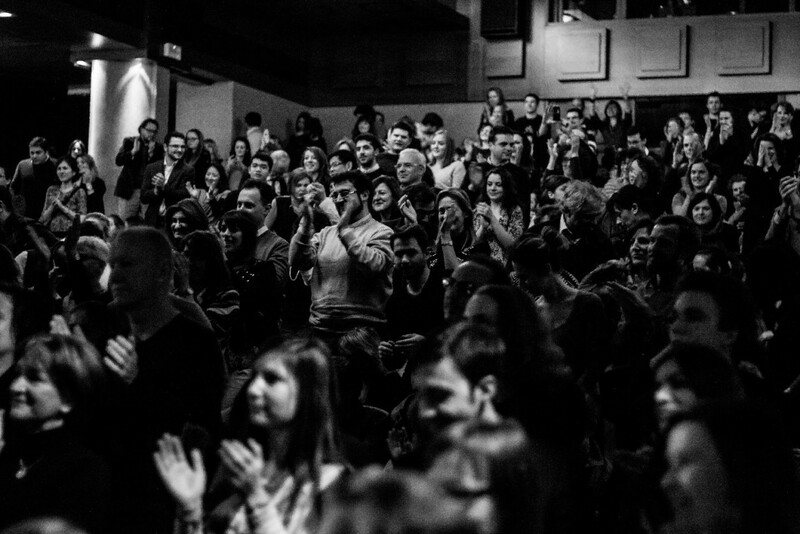 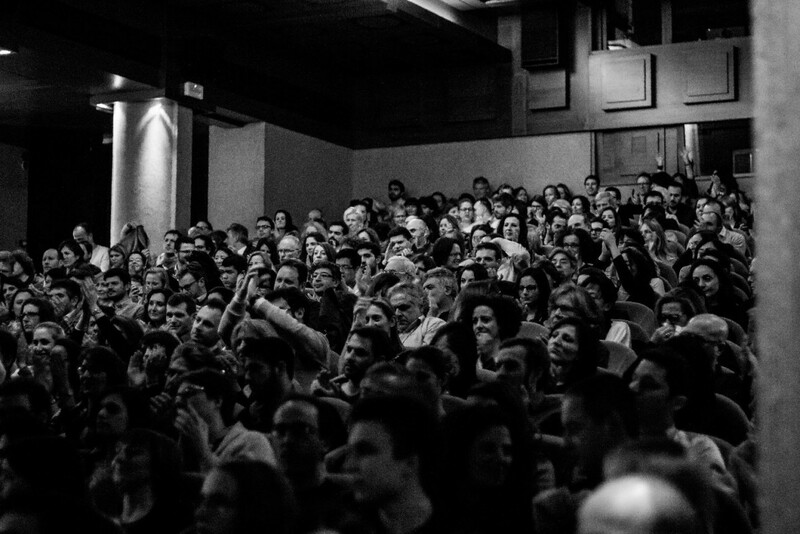 This language distances itself from the dodecaphonic, minimalist experience in order to affirm a new European rhythmic and melodic intensity based on the forms of classical tradition combined with the sounds of today.